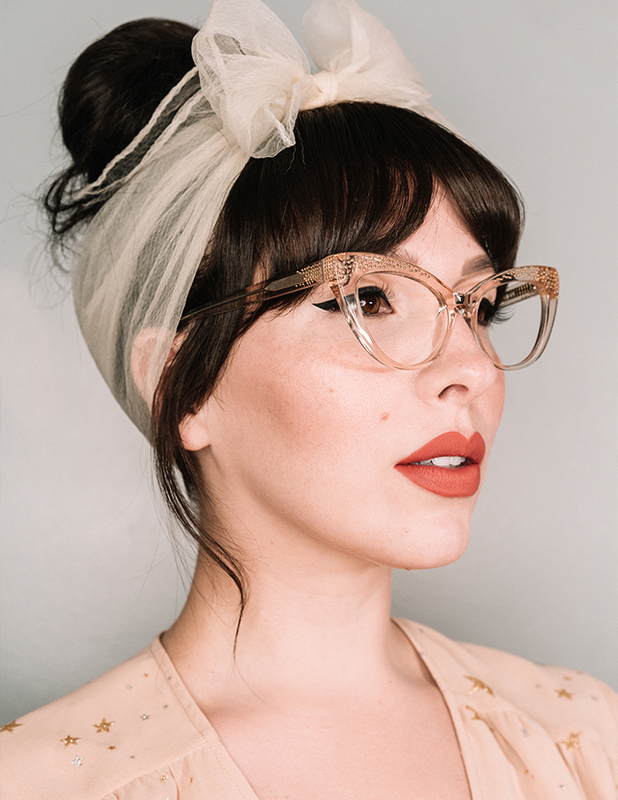 EMBRACE RETRO-CHIC WITH OUR CHARMING, ULTRA-FEMININE COLLECTION OF CAT EYE FRAMES. You’ll never go unnoticed with these pinup classics that add instant character to every look. 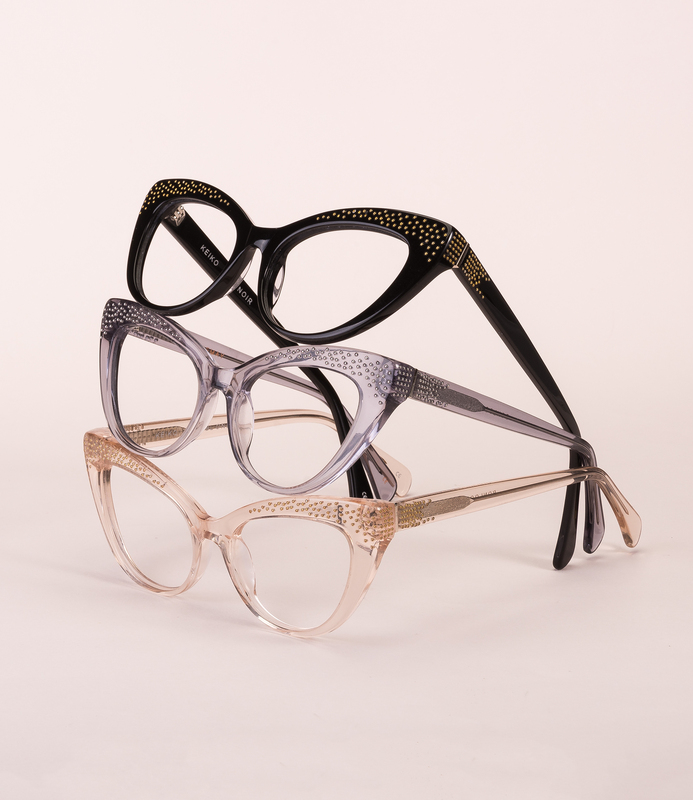 Mix it up with a range of frames to suit every outfit.